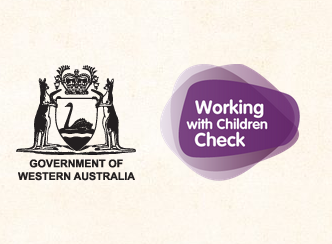 The Working With Children Screening Unit have been in contact with Blazing Swan Inc. in relation to compliance pursuant to the Working With Children (Criminal Record Checking) Act 2004. In essence, Theme Camps engaged in child related work are responsible for ensuring that all their camp members hold a current WWC card. Blazing Swan Inc. is responsible for ensuring that all Rangers and Committee members hold a current WWC card. The Theme Camp lead can sign the WWC forms which are available at any post office. Use category ‘12’ as your category of ‘child related work’. Volunteers only pay $11.